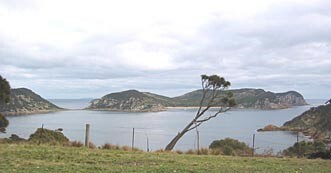 This entry was posted in People, Sea Kayak, Sea Kayak Trips and tagged Bass strait, kayak, kayaking, paddling, south australia.. Bookmark the permalink. This was a relevant post for the day. I always wonder where “Captain Ken” eventually was tranferred to. He was an East Timor conflict soldier who paddled with us whilst stationed at Keswick Barracks in SouthAustralia. Nice one Ian, a great and timely tale. Evocative and very well written piece.